The GMAT (Graduate Management Admission Test) score is used as an admission prerequisite for a graduate in management & business programs. It’s used to assess certain analytical, writing, quantitative, verbal, and reading skills in written English. The primary objective is for use in admission to a graduate management programs including MBA, MS Finance, MS Business Analytics, DBA (Ph.D. in Management Studies) etc. Created by business schools for business schools, the GMAT exam is the most trusted proven and well-understood predictor of academic success. 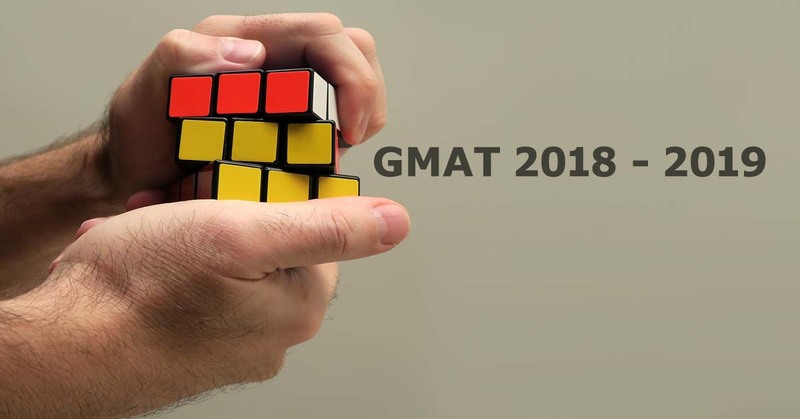 In this post, we will look into the GMAT syllabus, GMAT Exam Pattern, Sections & Test Format, 2018 GMAT Changes, and GMAT Preparation Tips & Resources. GMAT is one of the most reliable entrance tests for quality business programs offered by eminent B-schools worldwide. GMAT is conducted by the Graduate Management Admission Council (GMAC). The GMAT exam is used by more than 6,000 institutions and universities around the world. In India, the GMAT exam is accepted for admissions at more than 200 programs offered at over 100 business schools. 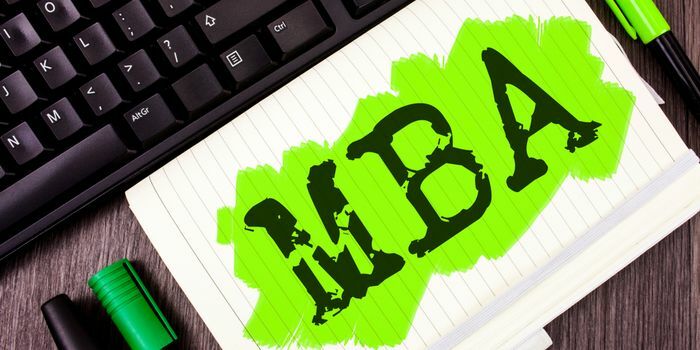 Here is the list of GMAT accepting MBA colleges (business schools) in India. GMAT exam is of 3.5 hours duration and consists of 4 sections – Analytical Writing Assessment (AWA), Integrated Reasoning (IR), Quantitative, and Verbal. The total score out of 800 is only for the verbal and quantitative sections. You will receive independent scores for the remaining two sections. For the AWA section, you need to write an essay. The score for this section is on a 6-point scale. The Integrated Reasoning (IR) section is comparatively new (got introduced in 2012 only). The score is on an 18-point scale. The Quantitative section is designed to put your math skills to test. 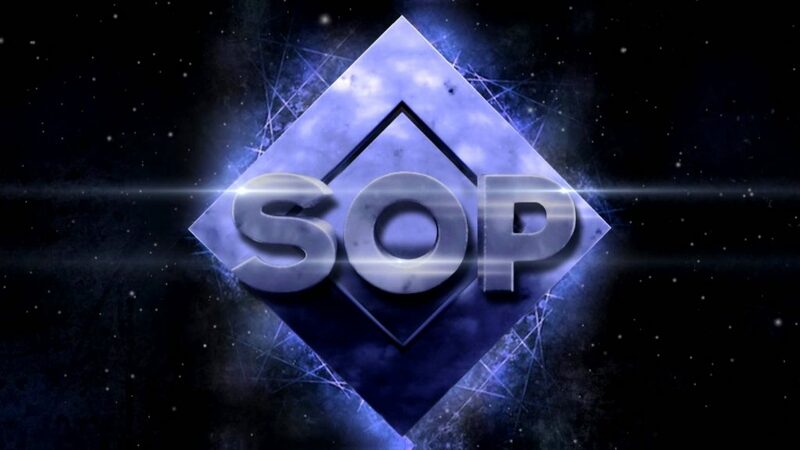 The Quantitative section revolves around basic Arithmetic, Algebra, and Geometry. The multiple choice questions of the Quantitative section of GMAT has got two categories – Data Sufficiency Questions and Problem-Solving Questions. The GMAT Verbal section has got three categories of questions – Reading Comprehension, Critical Reasoning, and Sentence Correction. The total score out of 800 is only for the verbal and quantitative sections. The remaining two sections receive their independent scores. Know more about the GMAT syllabus and individual components of the GMAT exam. There have been some major changes to the GMAT test timing and to the number of questions you’re going to be having in both Quant and Verbal. The new GMAT is shorter by 30 minutes from April 16th, 2018. GMAT is an Adaptive (or Responsive) kind of exam. Not everyone will see the same questions and the scoring are not simply based on how many questions you get right or wrong. GMAT selects each question for the test taker based on his or her ability level. This makes the GMAT Total score an extremely precise measure of an individual’s ability. It’s far more efficient than a paper test, on which everyone answers the same questions. Being an adaptive test, the more questions you answer correctly, the tougher the test will become. If you keep on answering the questions incorrectly, the questions will become easier. Unlike competitive exams that rate you on how many questions you can get right, GMAT aims to pinpoint your ability level. If you consistently get “720-level” questions wrong and consistently get “680-level” questions right, your score will fall somewhere between those points. No matter where or when the GMAT exam is administered, it tests the same skills with the same level of accuracy. Even when candidates retake the test, their scores normally do not vary significantly. Test questions are developed by international experts and include multicultural examples to minimize English-speaking or US-centric bias. In fact, studies show that the GMAT exam predicts equally well for all nationalities. There are no fixed official GMAT dates; you can choose any date according to your convenience and availability. In case you need to retake the GMAT exam you can do so after 16 days. You can appear for the exam a maximum of five times a year. 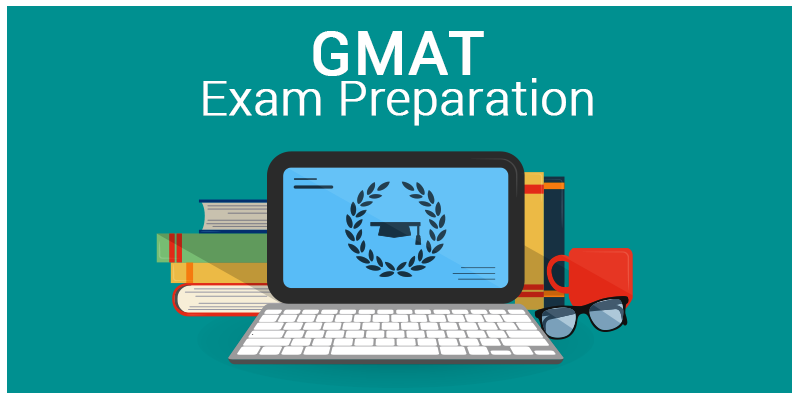 For taking the GMAT test, you need to register yourself on the official GMAT website. 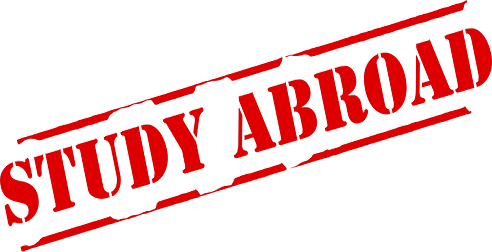 Ideally, you are recommended to register yourself two to three months before the exam date. If you register online or by phone, you can get yourself registered as late as 24 hours before the exam date. But it’s only wise to stick to early registration as you will then have a set schedule to prepare for the exam accordingly. 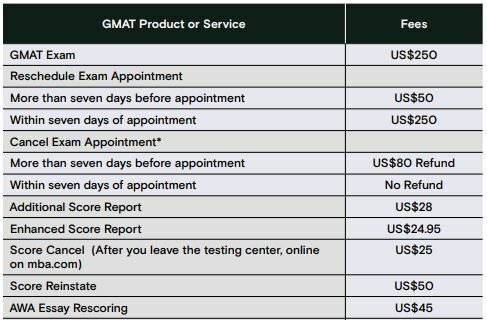 GMAC, the governing body of GMAT, also offers the options of multiple attempts, cancellations, and rescheduling the GMAT. However, you cannot appear more than five GMAT exams in a rolling 12-month period. The total number of lifetime GMAT exams should also not exceed eight. Additionally, a minimum of 16 days gap needs to be maintained for a retake. Cancellation: If you cancel 7 days prior to the test date, you will receive a refund of $80 only. Cancel anytime within the 7 days and it will cost you the full $250! And you will not be allowed to cancel within the last 24 hours of the test. Rescheduling: In case you there is any urgency or your mock test scores are not up to your expectations (or closer to the average GMAT scores of your target b-schools), rescheduling is a good option. This is a far cheaper option than canceling your test altogether. And what’s better? You can reschedule your test to any date, as long as it is within the 6 months GMAT registration window, any time, and any location. Know more about rescheduling the GMAT exam. The GMAT exam is offered on demand and year-round at the following 34 cities in India through 39 test centers. 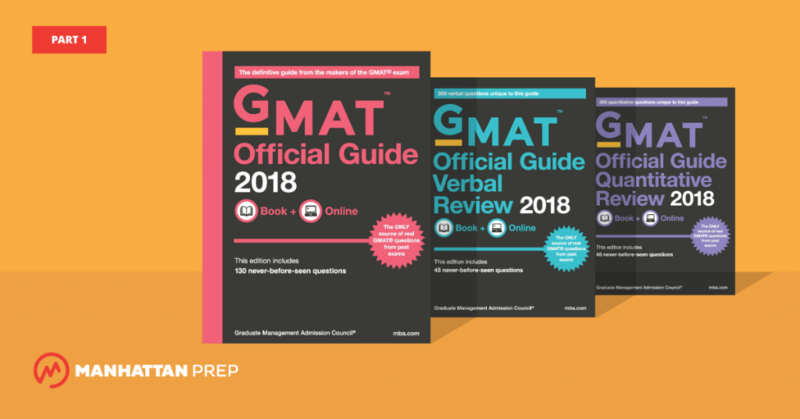 The first thing you should do is to buy the Official GMAT Guide (OG). Read the first few pages to understand the format of the GMAT and question patterns. You should take a diagnostic test (sort of mock test) to evaluate where you stand. You need to identify the areas of your strength and weakness. It’s better to start working on the weak points early on. Download the Free GMATPrep Software and take the Diagnostic Test. After the test, you will receive feedback about your strengths and weaknesses. The GMATPrep software is a great way to start your GMAT preparation. Not only because it is free. 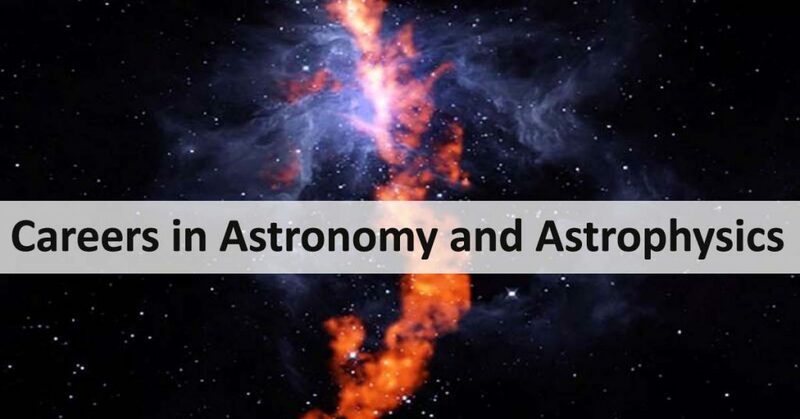 But, because the free software uses the same technology as the official GMAT exam, and provides you with scores, you will be more comfortable and confident on during the actual test. 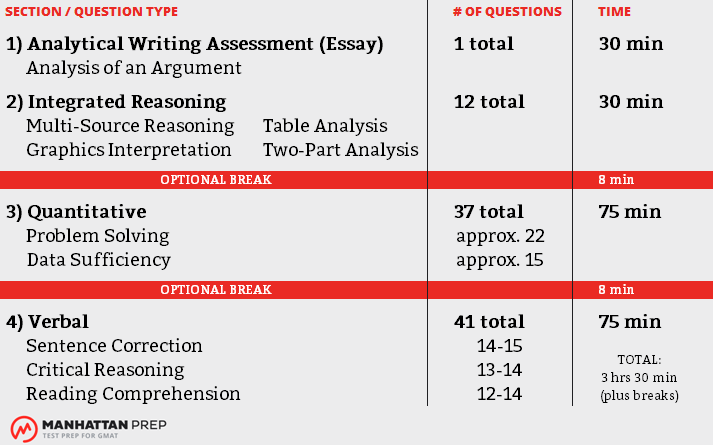 How Much Time Should You Spend on GMAT Preparation? There is no straightforward answer to this. It’s better to develop a study plan and schedule according to your strengths and weaknesses. This is very important for busy professionals. As per the experts and test takers, you should allocate 3 months to yourself before taking the exam. However, there are several instances where people have scored 750, 770 and even 780 with 2 – 5 weeks of preparation. Below are the data collected from ~8,000 GMAT takers. The Official GMAT Guide (OG) is the best way to get started. You can buy the Official Guide for GMAT Review on Amazon & Flipkart. You could also get started with CAT prep materials (TIME or Career Launcher). 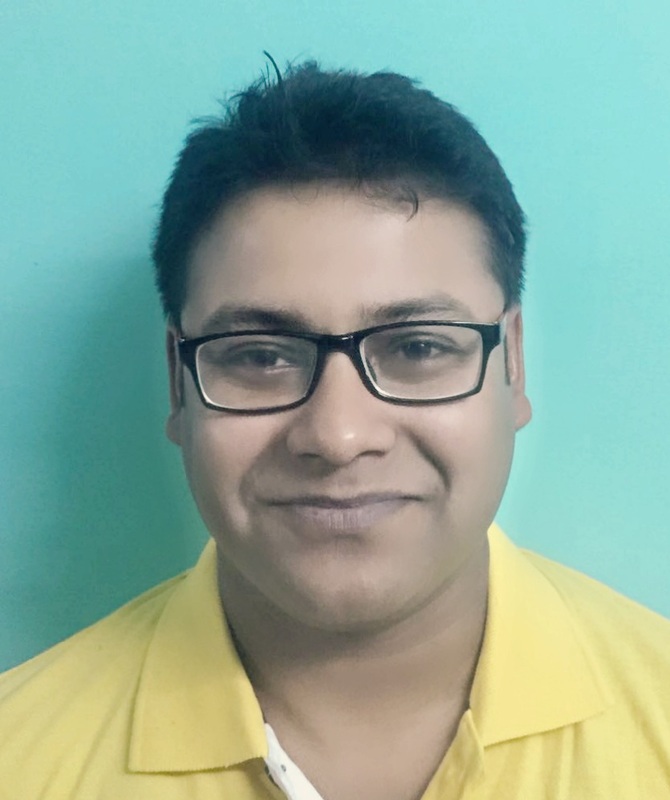 Apart from the books and online test preps, it’s also to spend some time at some of the popular online forums for GMAT, such as GMAT Club, Beat the GMAT, PaGalGuy. These are great sites to ask questions about anything related to GMAT related, and also to check out the discussions and see how others are preparing for the GMAT. What is the Best Time to take the GMAT? It’s always ideal to apply early. So, Round 1 deadlines (September-October) is the best time to submit your MBA application. Hence, it’s best to give the GMAT by June. If you end up with a lower score, you can have enough time to prepare a little more and re-appear. Now, there is no point in presenting a half-baked application. So, even if you don’t get the desired score by September or October, you can appear again for the GMAT in September or October. You can then submit the MBA applications during the Round 2 deadlines (January-February).